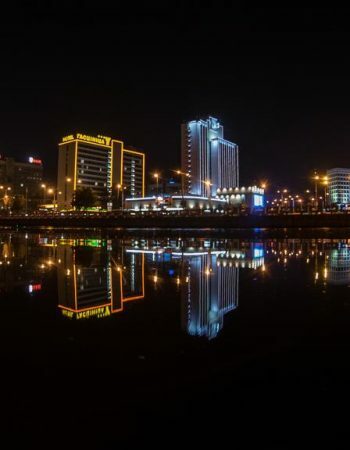 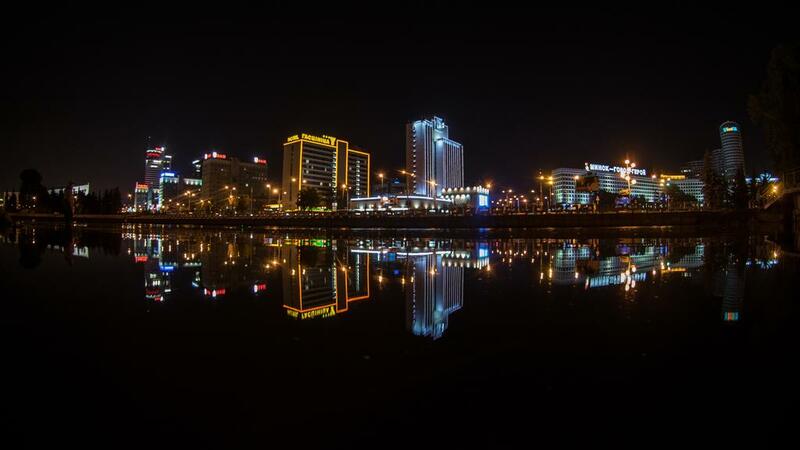 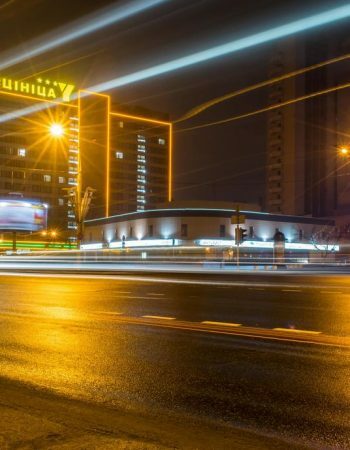 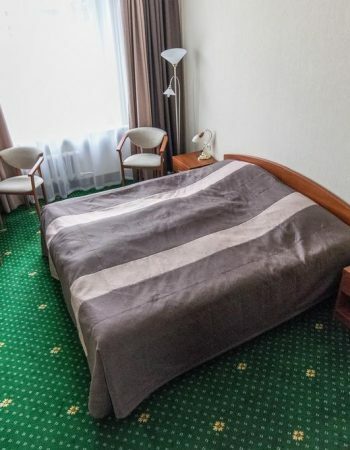 The hotel “Yubileynaya” (Minsk) is located in the very center of the capital of Belarus, near the picturesque area near the river Svisloch and Trinity Suburb. 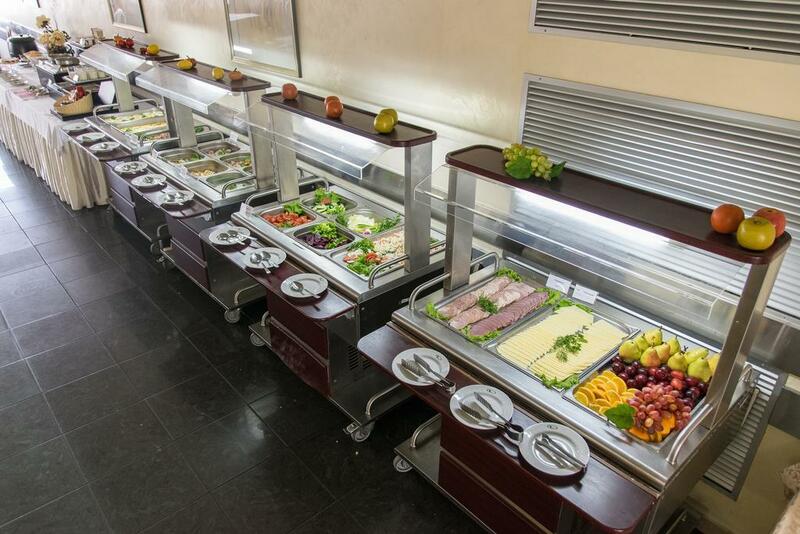 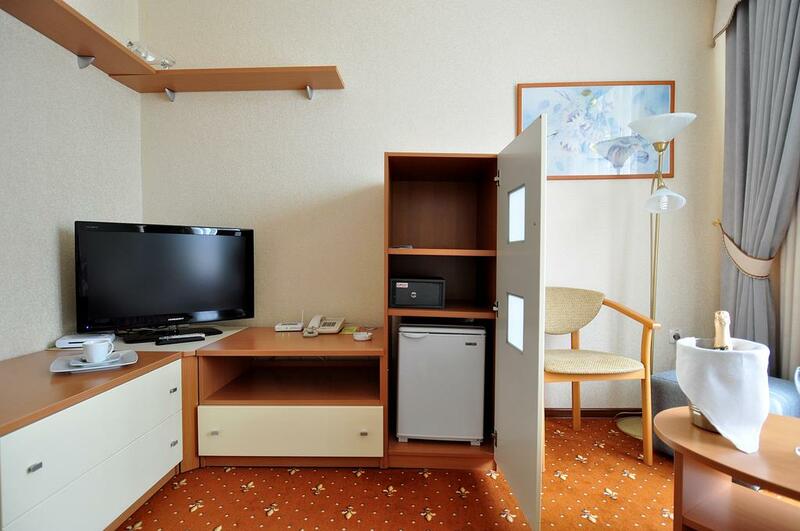 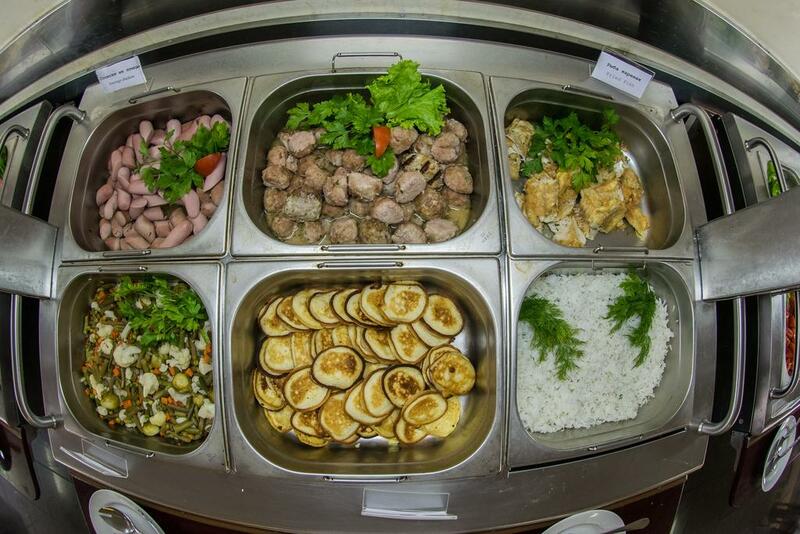 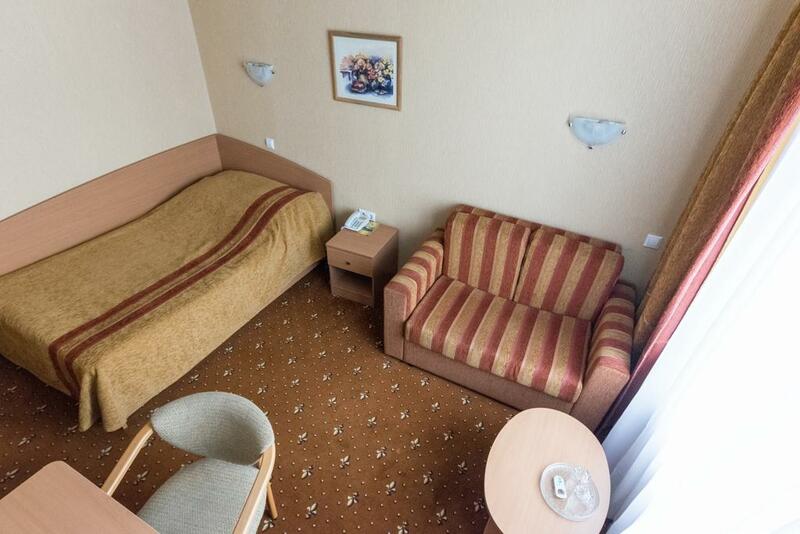 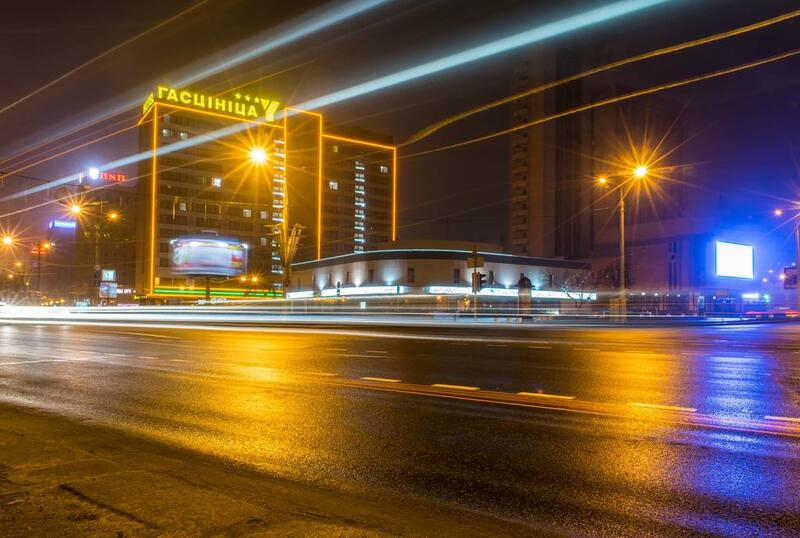 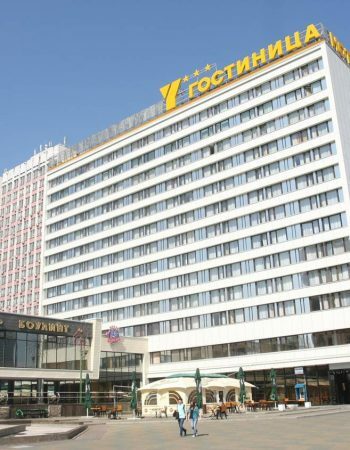 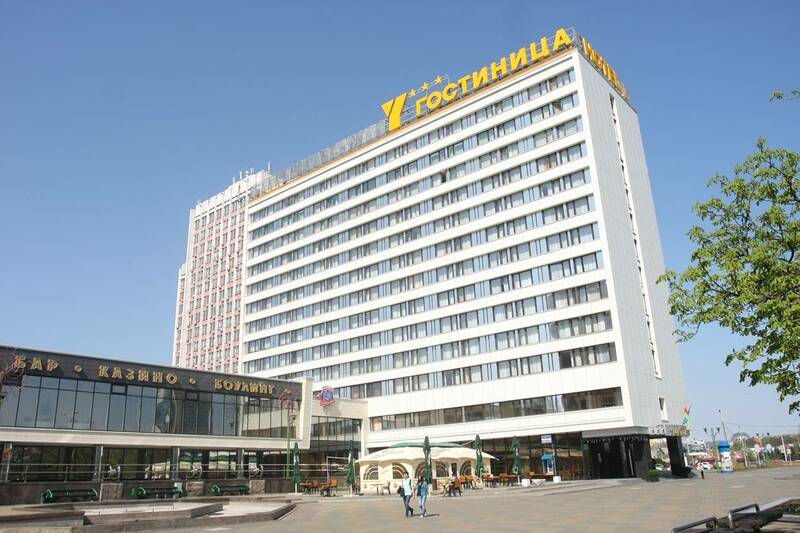 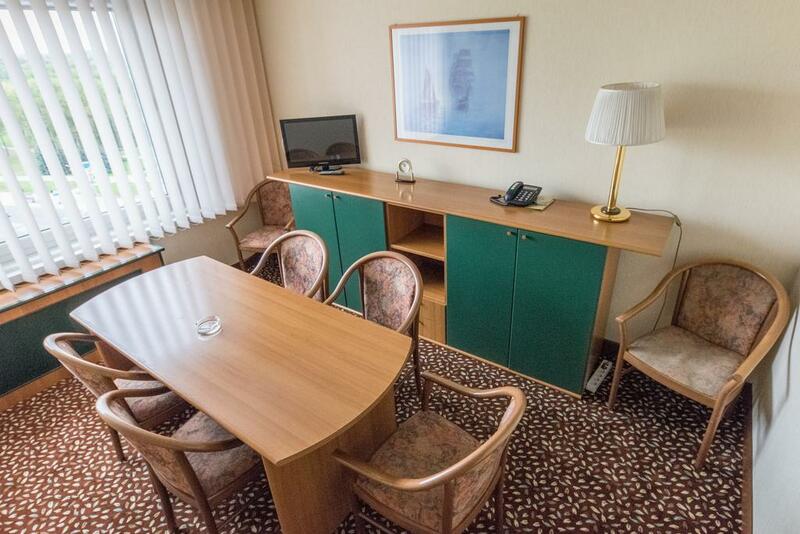 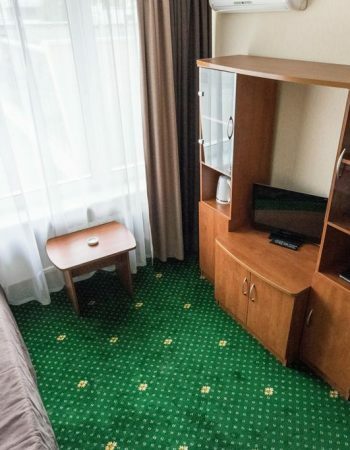 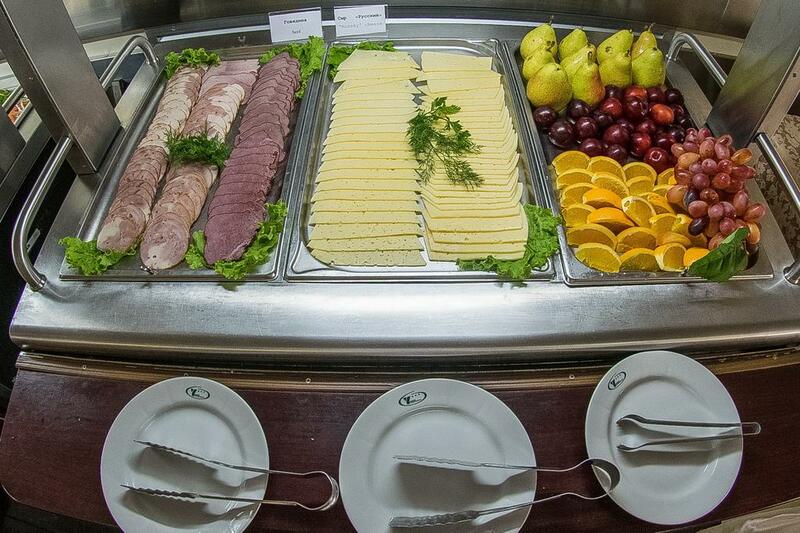 Convenient location in Minsk makes the hotel “Yubileynaya” very attractive for guests of the capital. 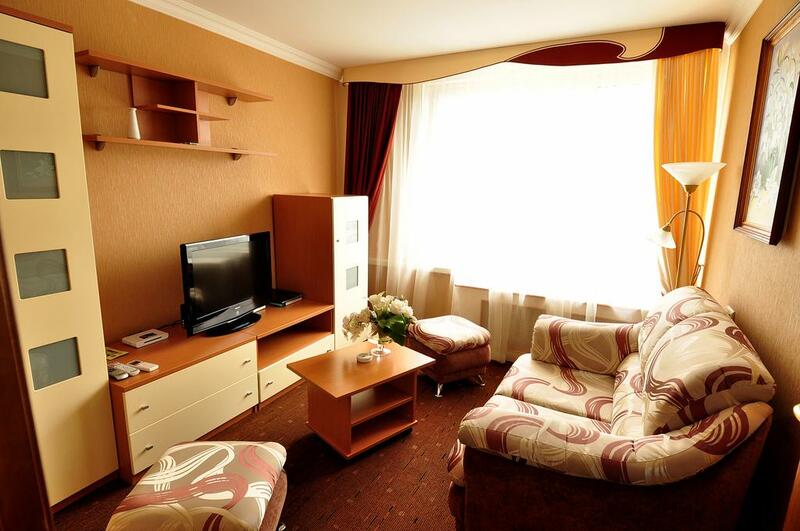 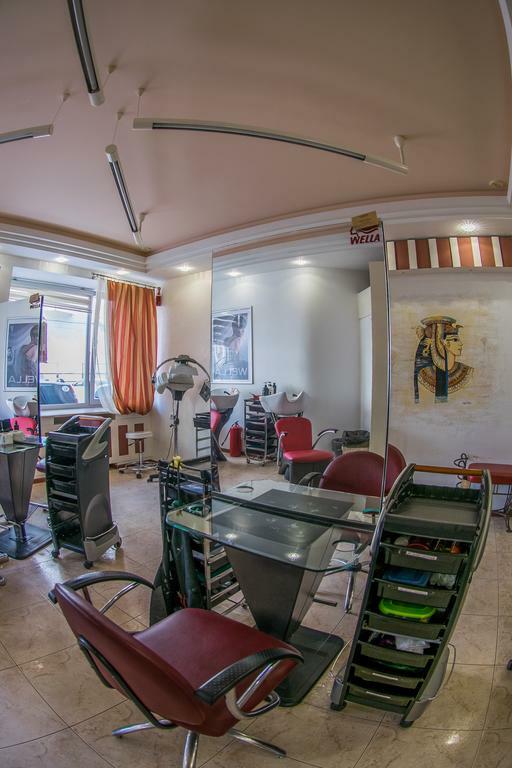 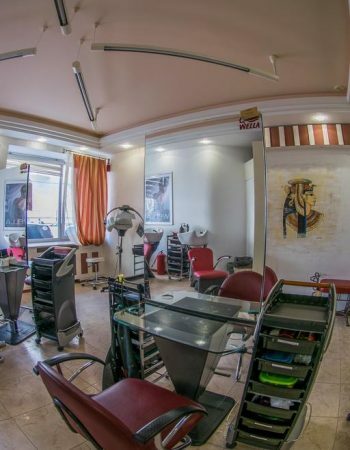 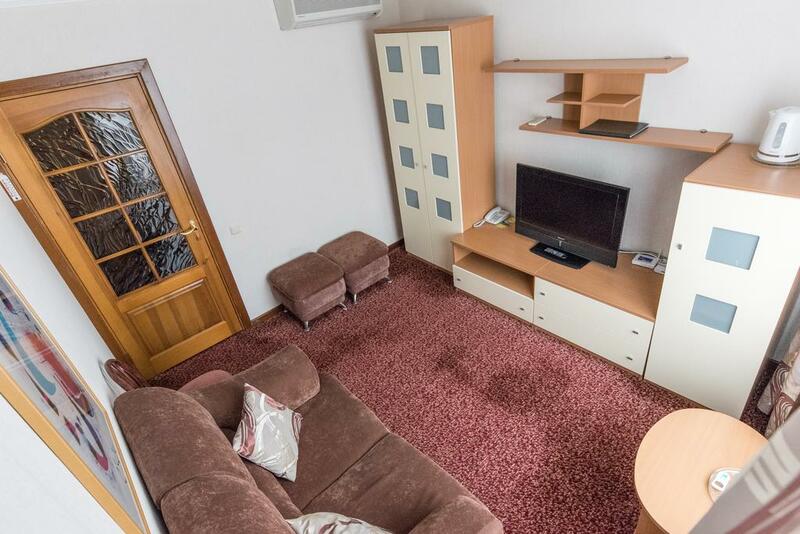 Also the location in the city center allows not only to enjoy the beautiful view from the window, but also to visit the Sports Palace and the nearby cinema. 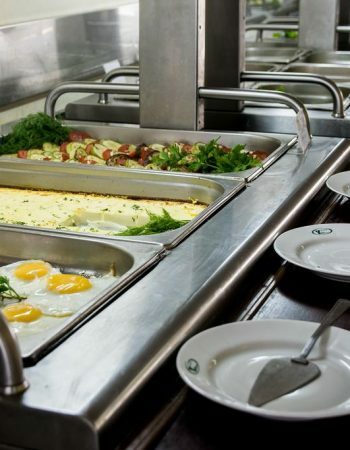 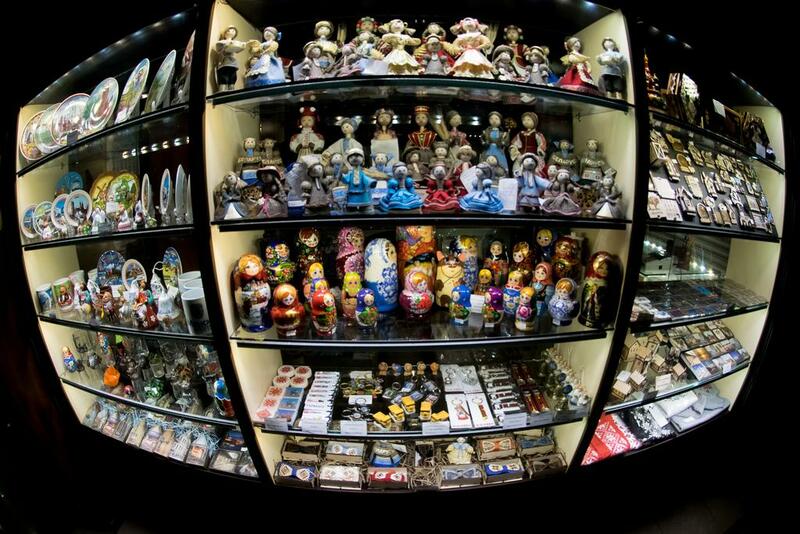 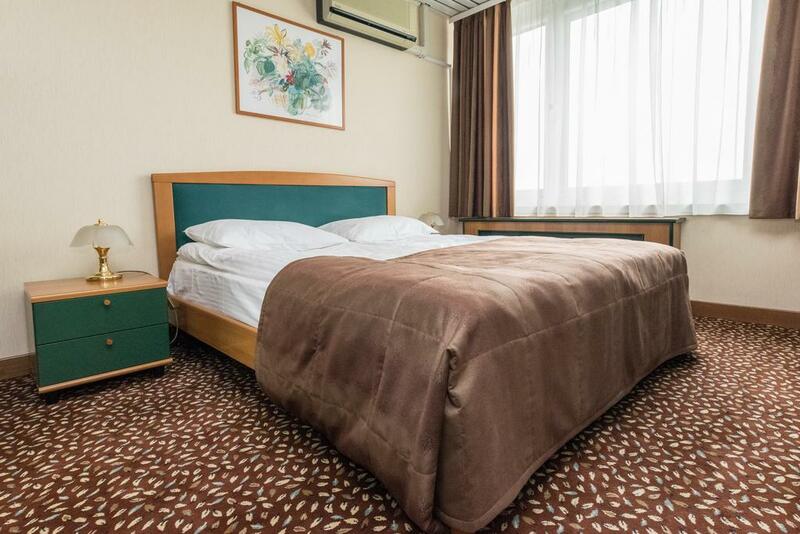 The hotel room “Yubileynaya” has 239 rooms, capable of accommodating 365 people. 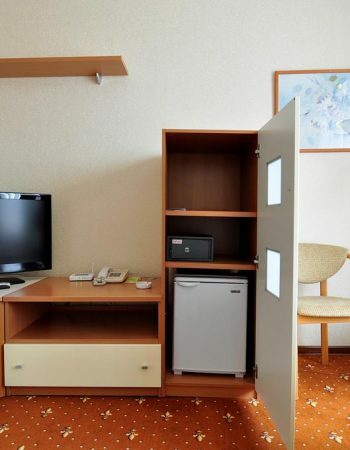 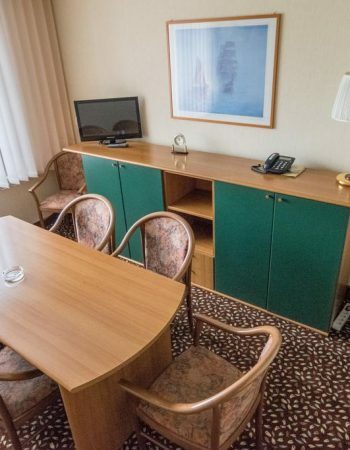 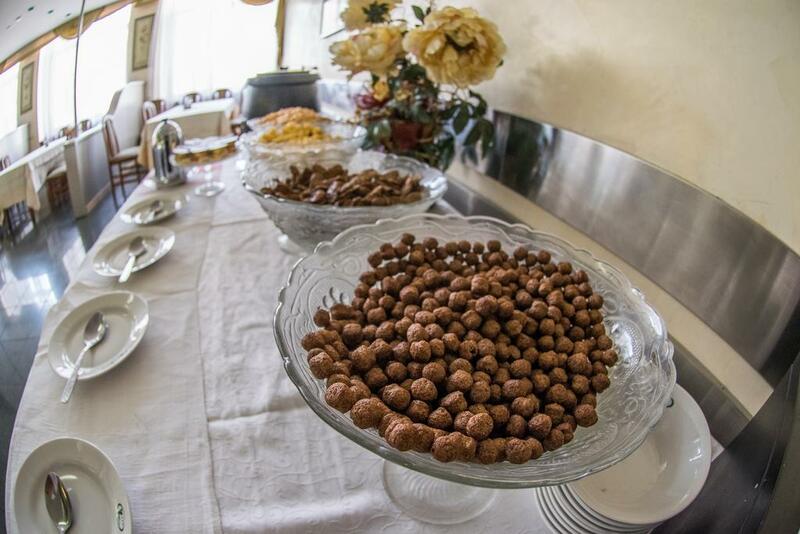 They include a variety of options: from one-room single rooms to three-room suites. 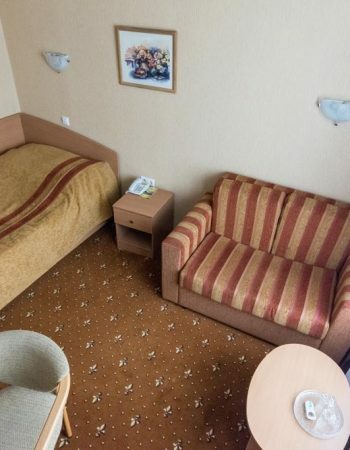 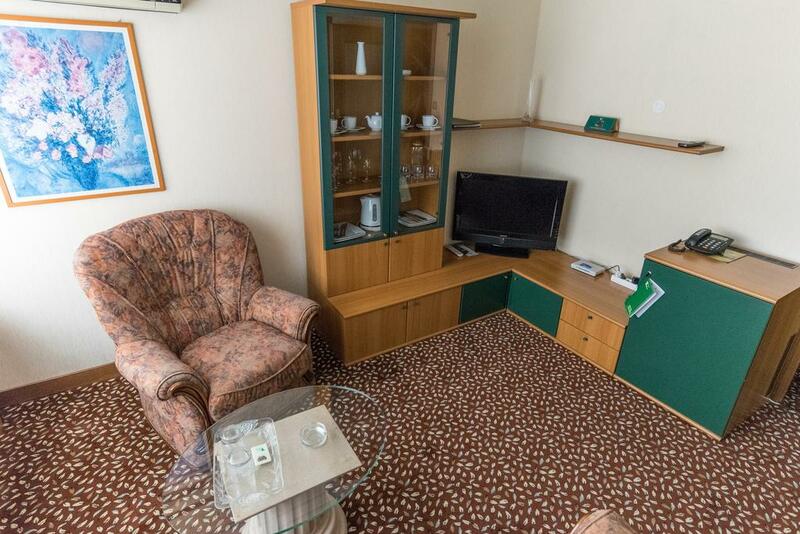 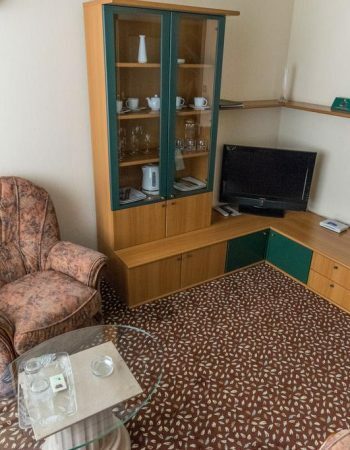 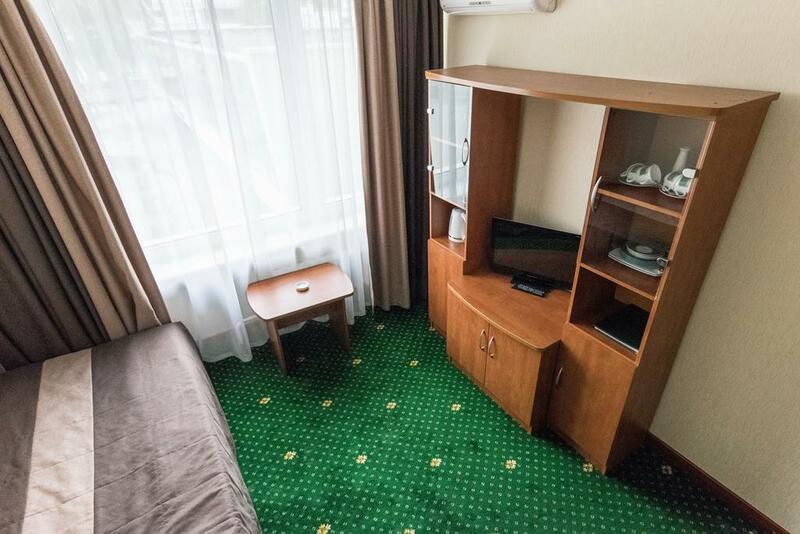 The hotel complex “Yubileynaya” includes many services: Wi-Fi, hairdresser, luggage room, casino, bowling, conference room and much more. 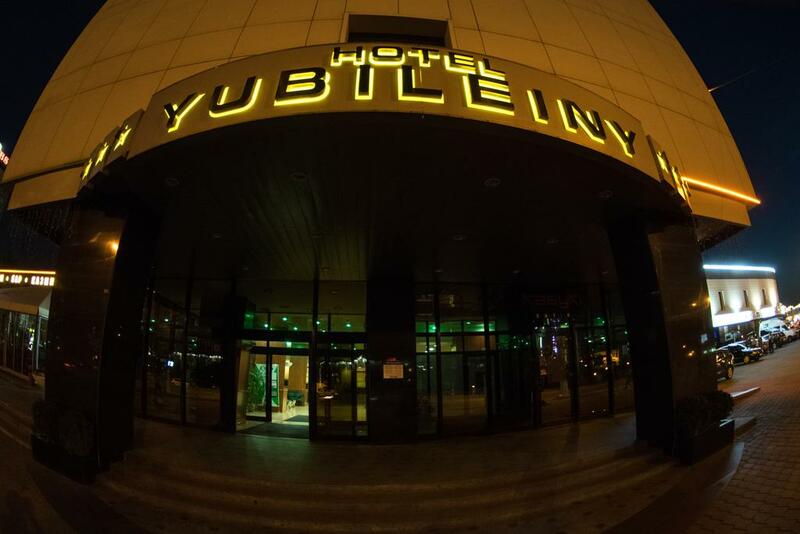 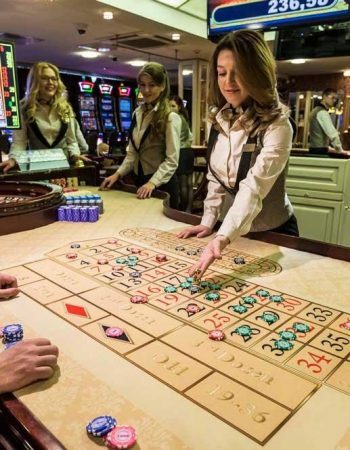 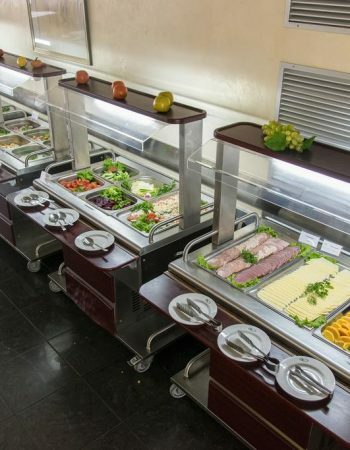 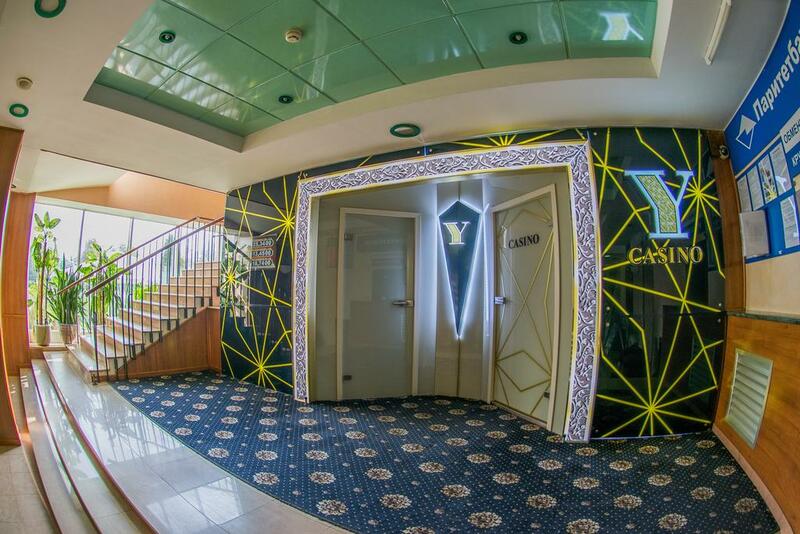 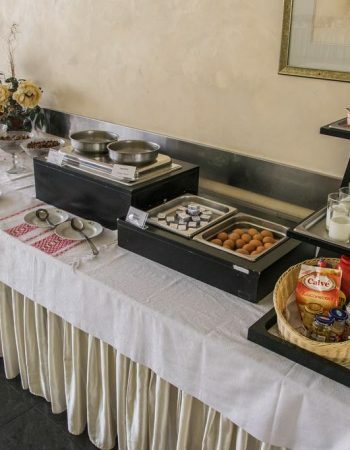 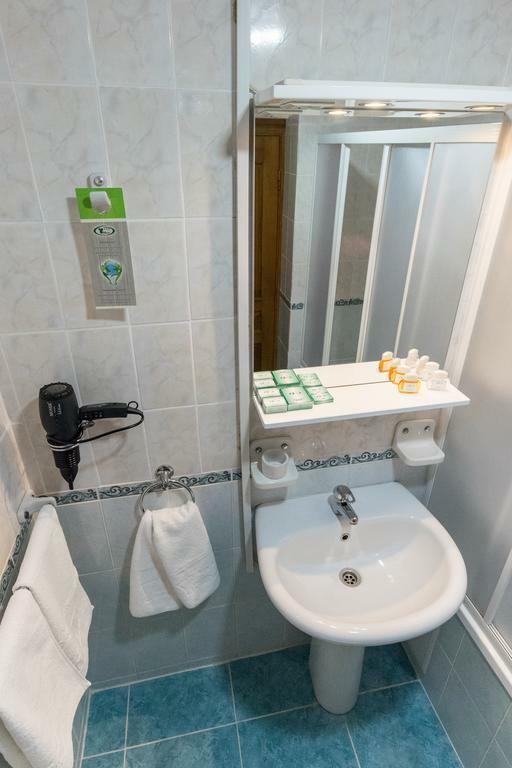 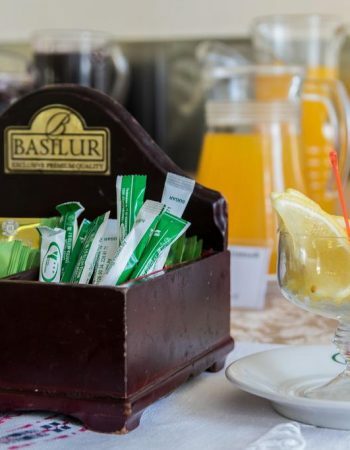 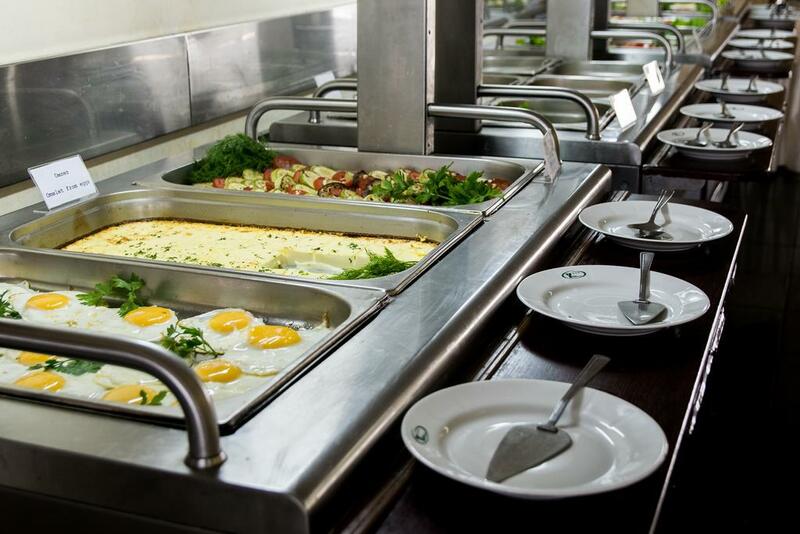 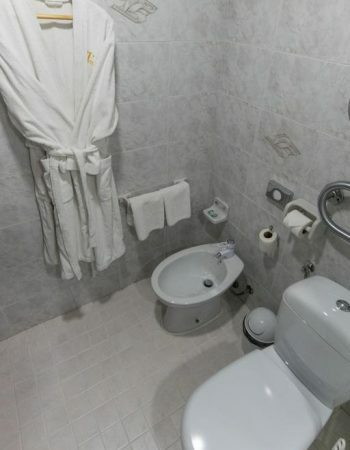 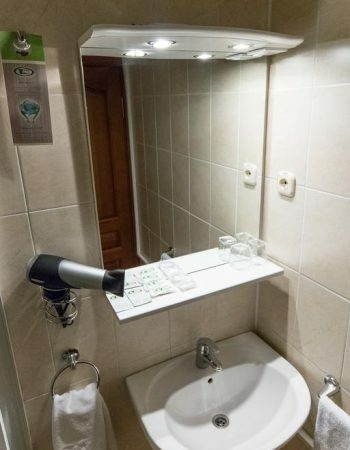 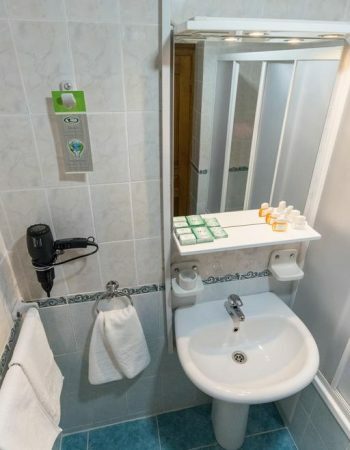 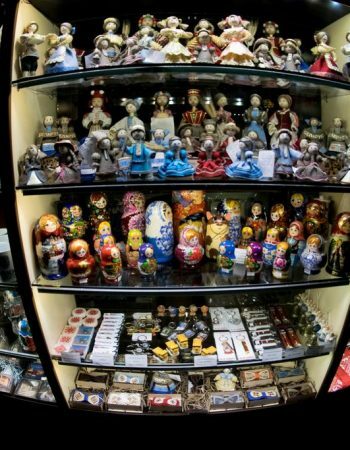 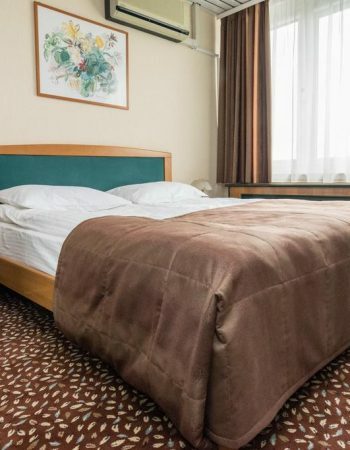 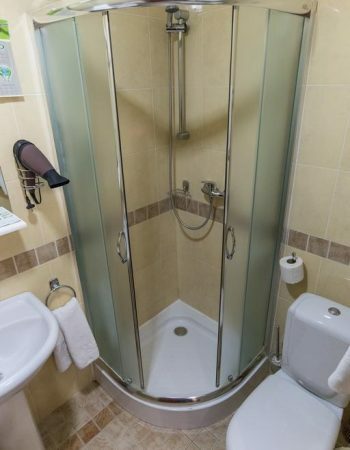 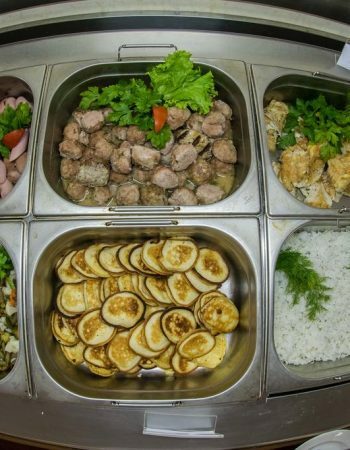 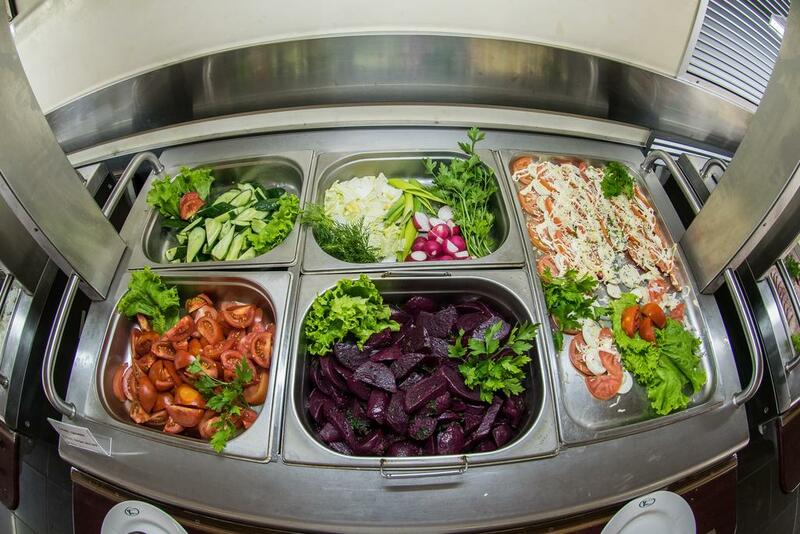 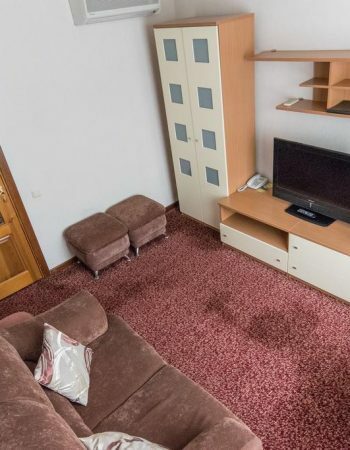 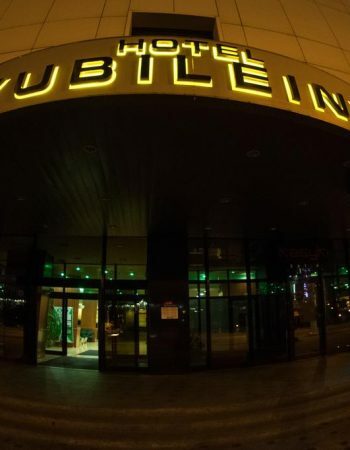 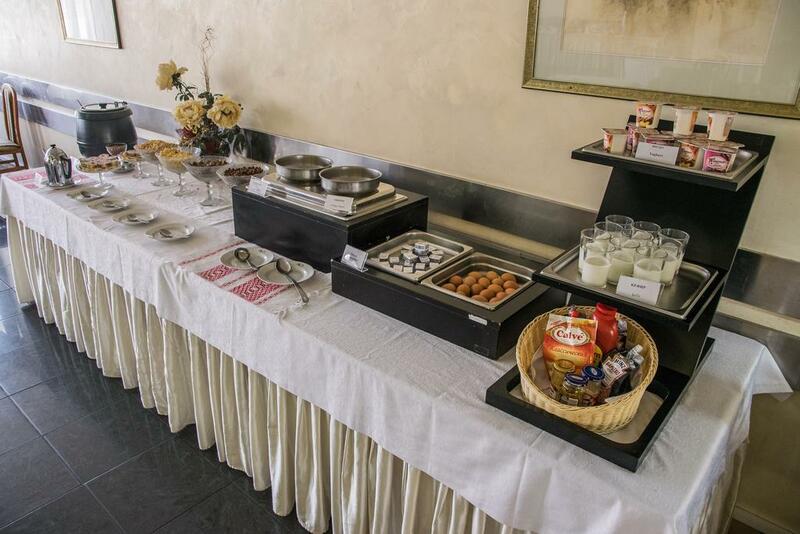 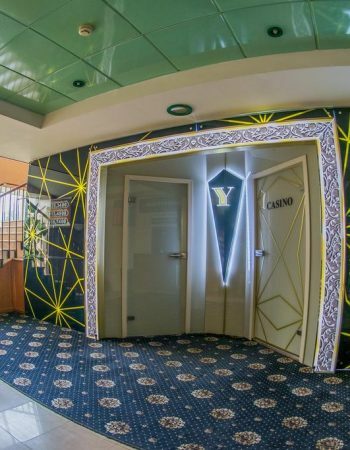 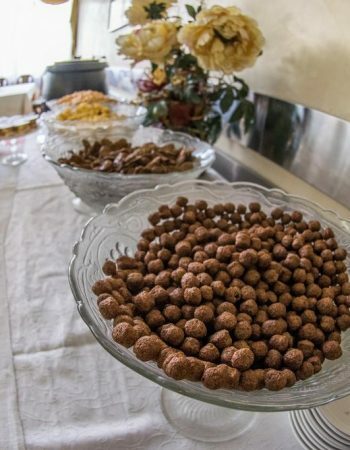 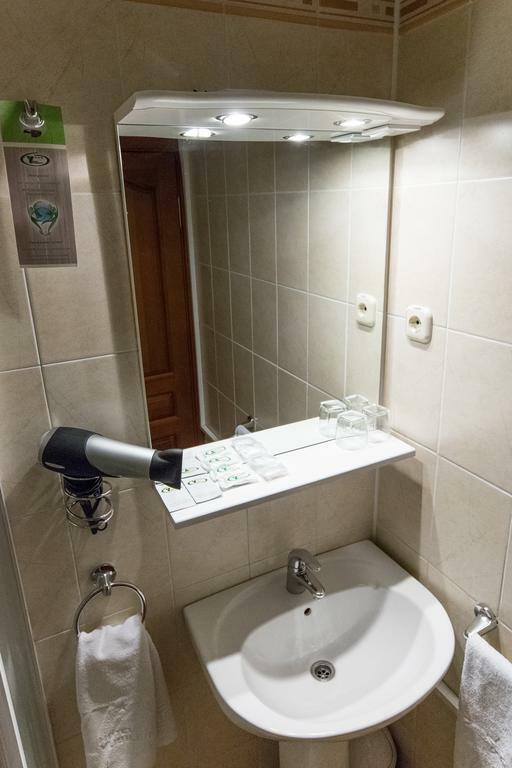 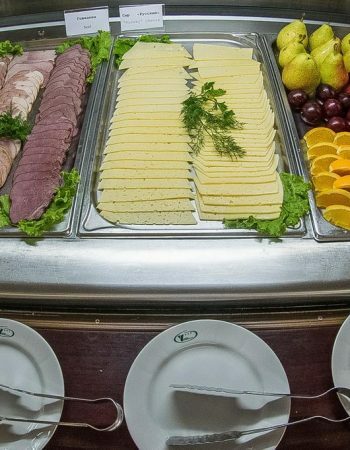 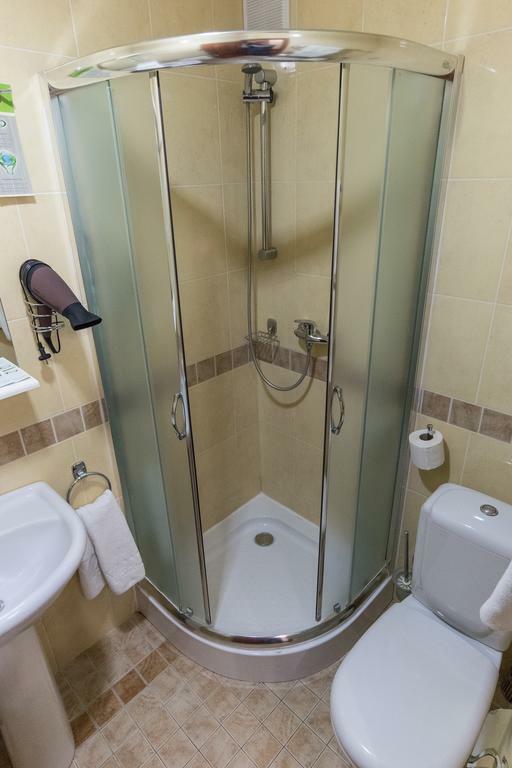 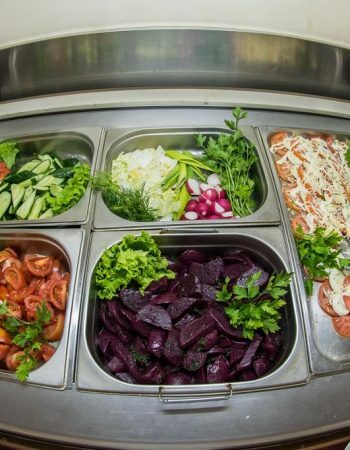 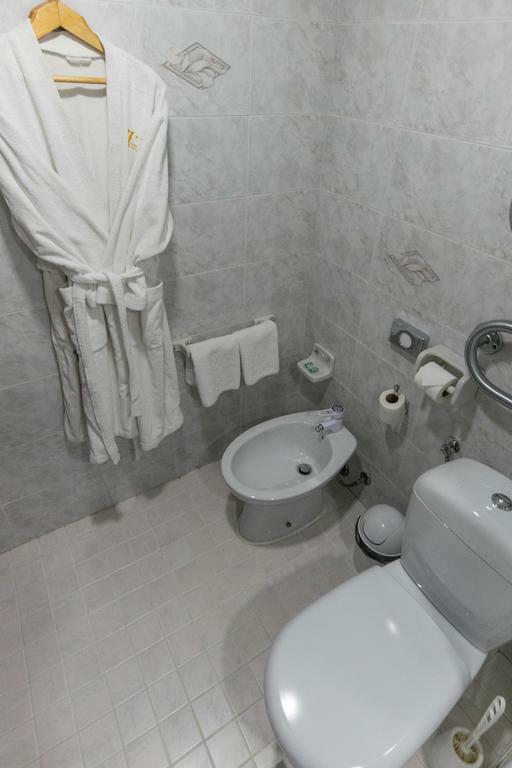 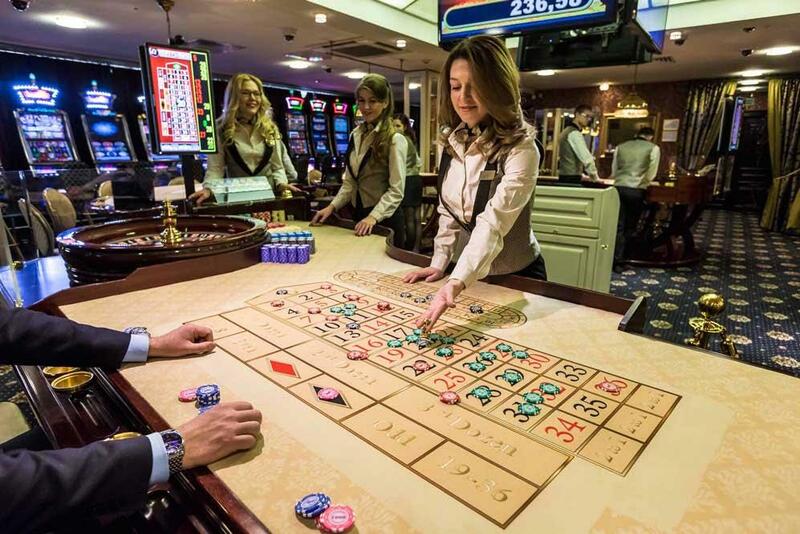 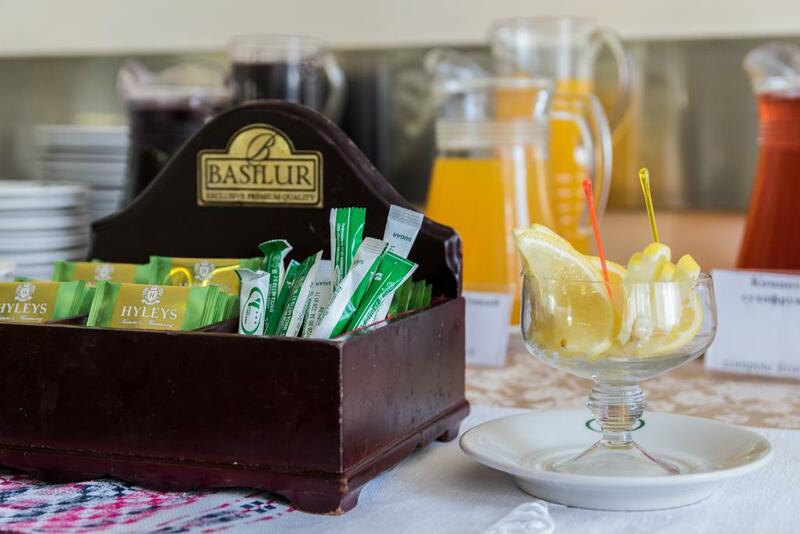 Affordable prices, pleasant service and convenient location make the hotel “Yubileynaya” a very attractive place for different categories of people.